I can’t believe the depth of ignorance of many modern people in the West. 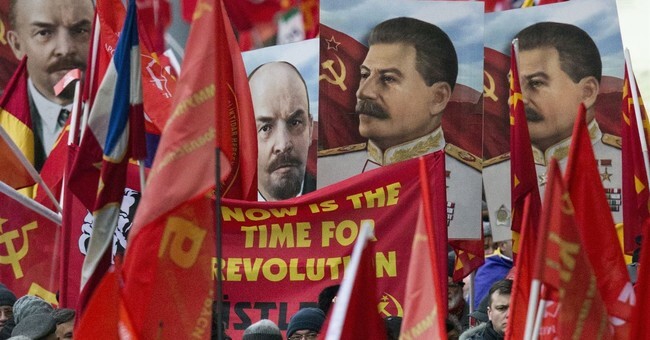 Mass murderer Joseph Stalin, ruthless dictator of the Soviet Union from 1924 to 1953, appears to be making a comeback, at least among some. During a time of willful ignorance toward what Stalin had been doing to his own people, he was often called “Uncle Joe”---with affection, in the West. Roger Baldwin, the founder of the ACLU, even visited the Soviet Union in the 1920s and wrote a book praising it---Liberty Under the Soviets (1928).